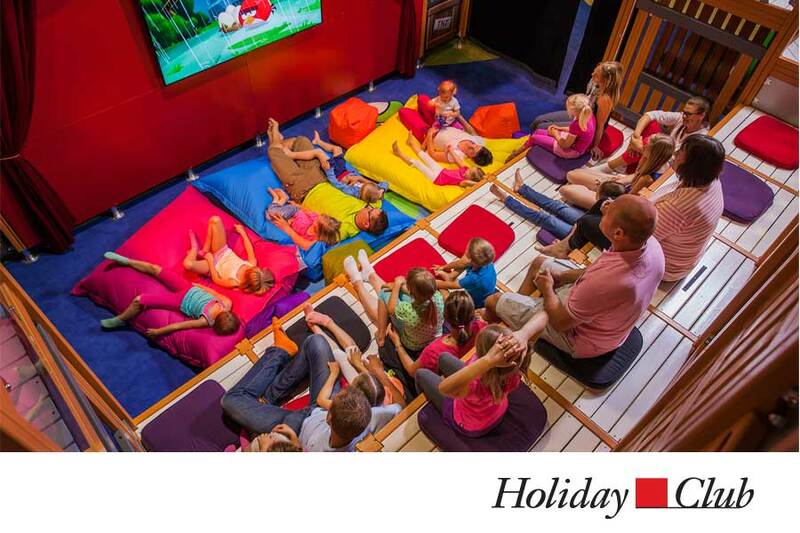 Promaco is providing the marketing and advertising support for the private hospital in Finland - Helsinki Hospital. 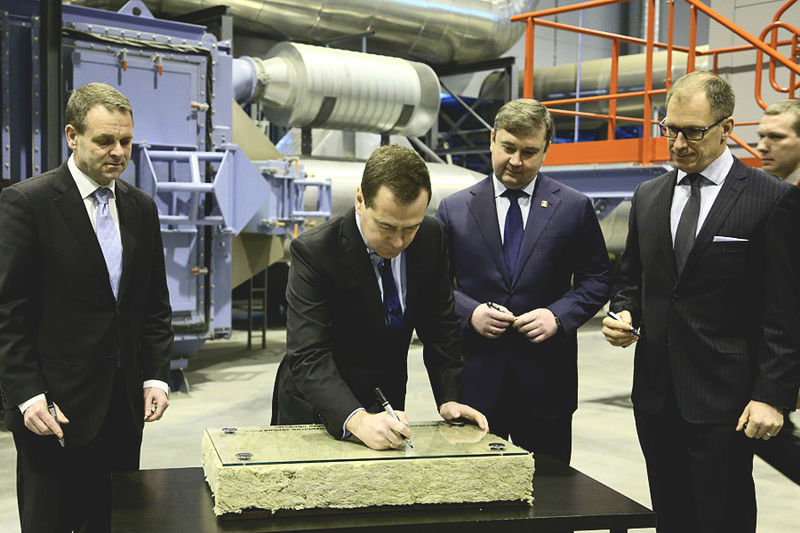 The leading insulation producer in Scandinavia launched their factory in Tver with the help of Promaco and Russian Prime Minister Dimitry Medvedev. Photo: Oleg Prasolov «Rossiyskaya Gazeta». More than 20 000 colors and a leader in premium paint segment, Tikkurila prepared with the help of Promaco an opus in colors and color use for designers.